Top Content Marketing Agencies Align to the Buyer’s Journey. Period. 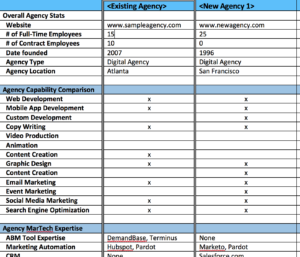 Top Content Marketing Agencies: What sets them apart?